Known for her renditions of popular Tropical tracks, La Bomba Tucumumana said she is considering running for a seat at local council level or in the Tucumán provincial Legislature. Argentina's elections are always full of surprises. And it seems 2019's will be no different. 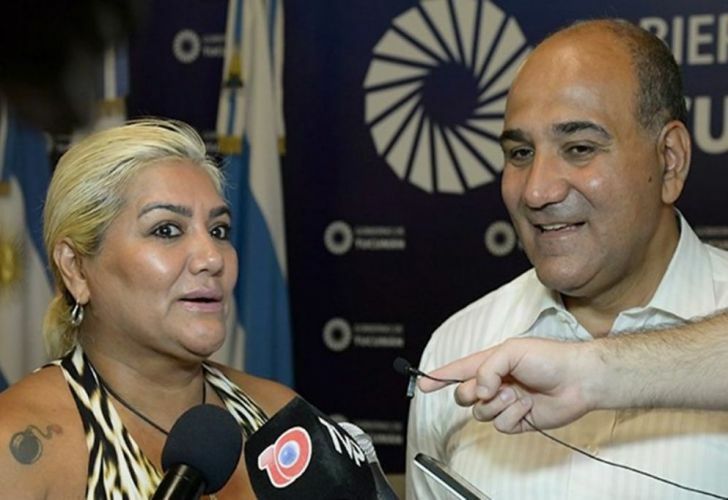 Popular singer Gladys "La Bomba" Tucumana on Thursday announced she plans to seek preselection to represent her province, Tucumán, in the October general elections. "Gladys is very dear and admired. I have no words to explain my gratitude towards her and her achievements, and she wants to join the team", Governor Juan Manzur said. Known for her renditions of popular Tropical tracks, La Bomba Tucumumana said she would consider running for a seat at local council level or in the provincial Legislature. 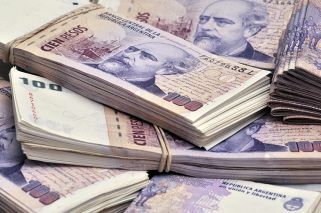 Manzur is the head of the Tucumán branch of the JP Justicialist Party and is also a member of the Victory Front (FpV) coalition led by former president Cristina Fernández de Kirchner. "I thank the Governor for giving me the possibility to stand by him and achieve my dream", she told reporters. "At a national level, if Cristina Kirchner returns, I will be supporting her like I always have, supporting Peronism", she added. "I like how she talks, she is a fantastic woman. And in Tucumán, my vote of confidence will always be for Manzur because I know he will not let us down".